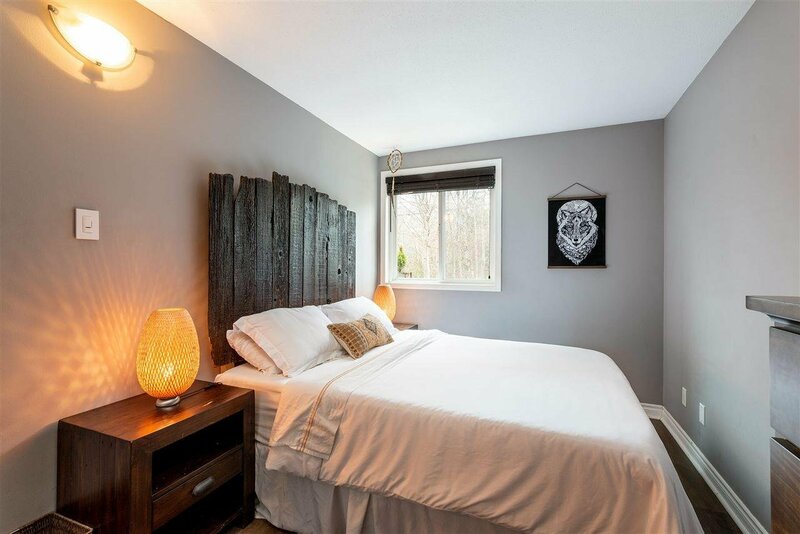 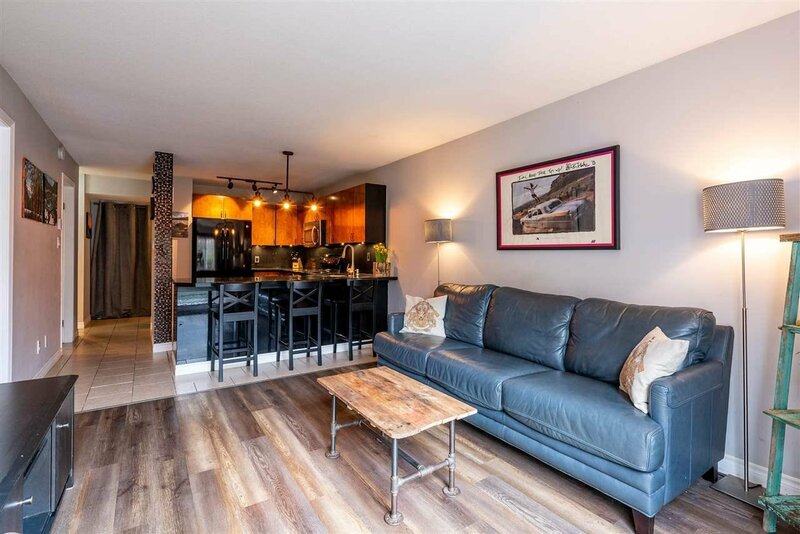 Looking for a place to call home in Whistler? 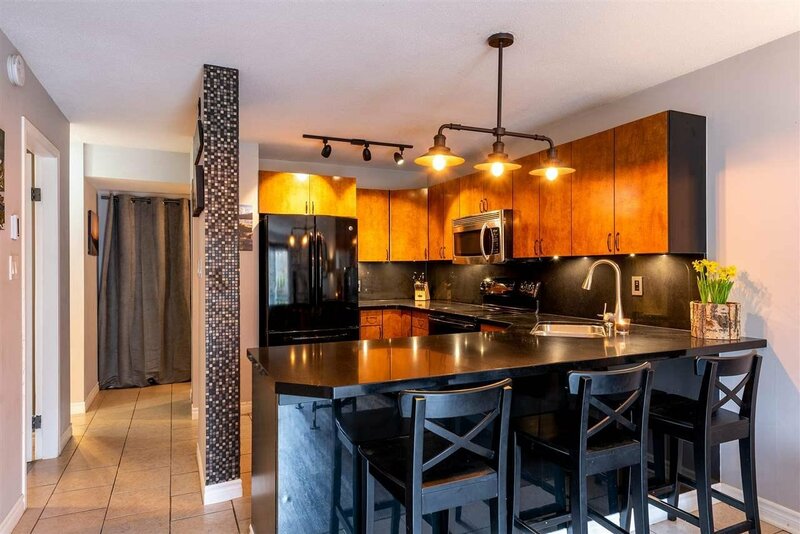 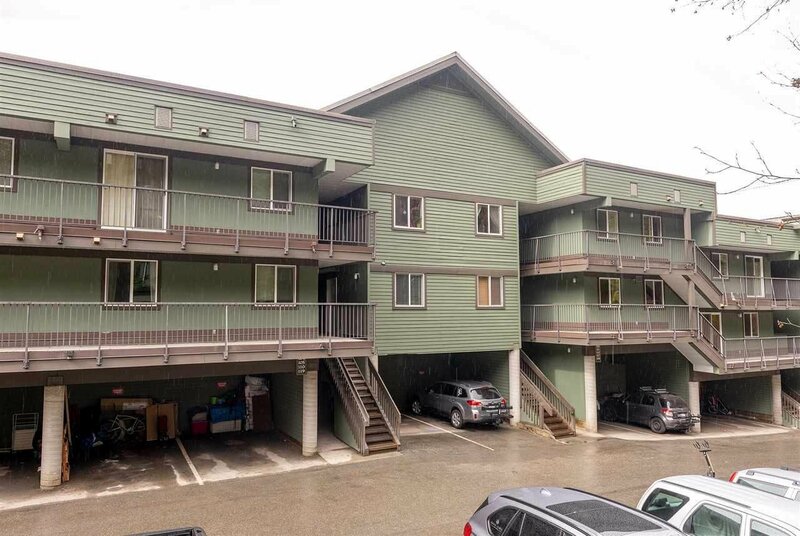 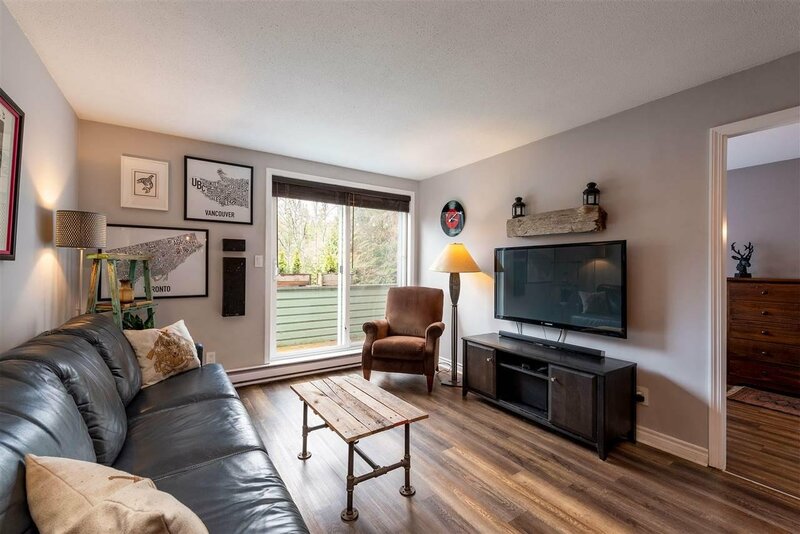 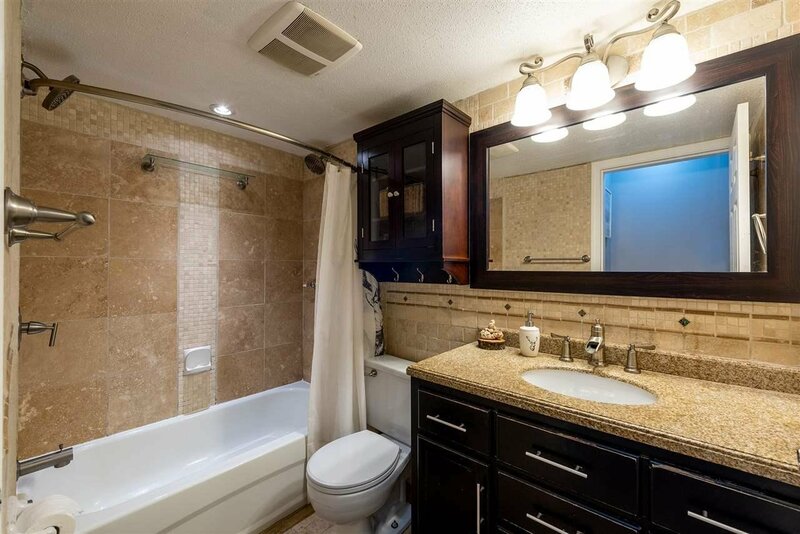 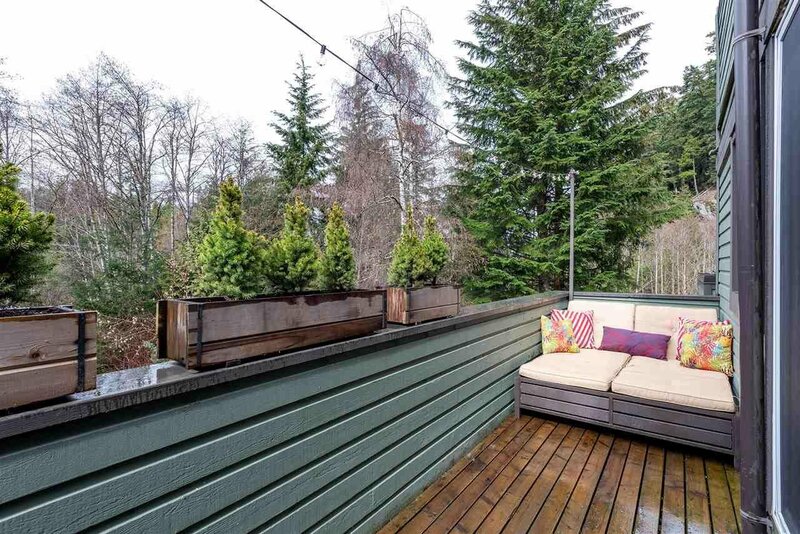 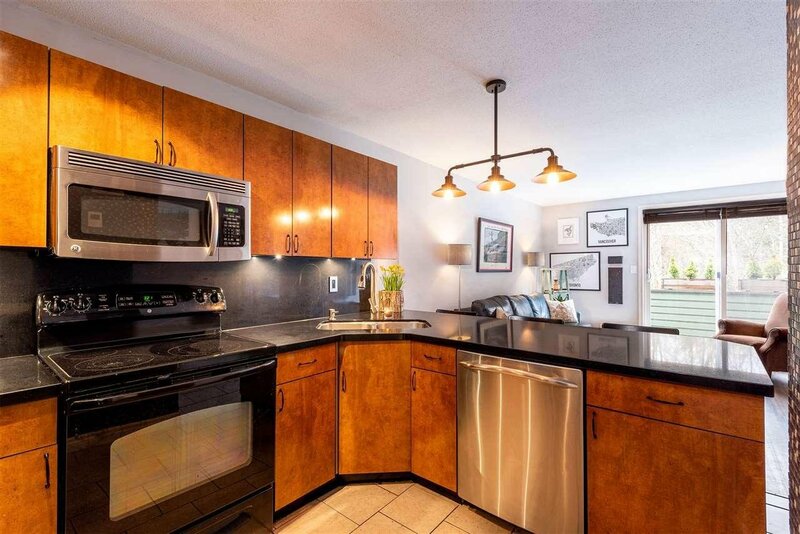 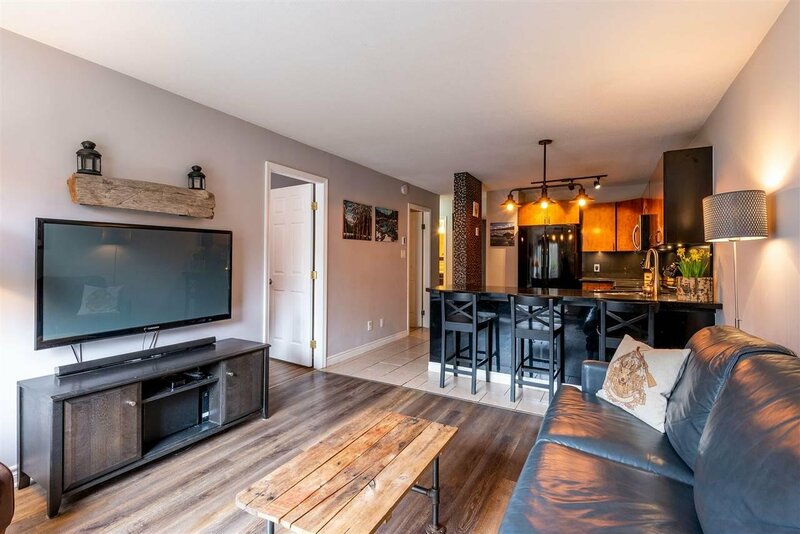 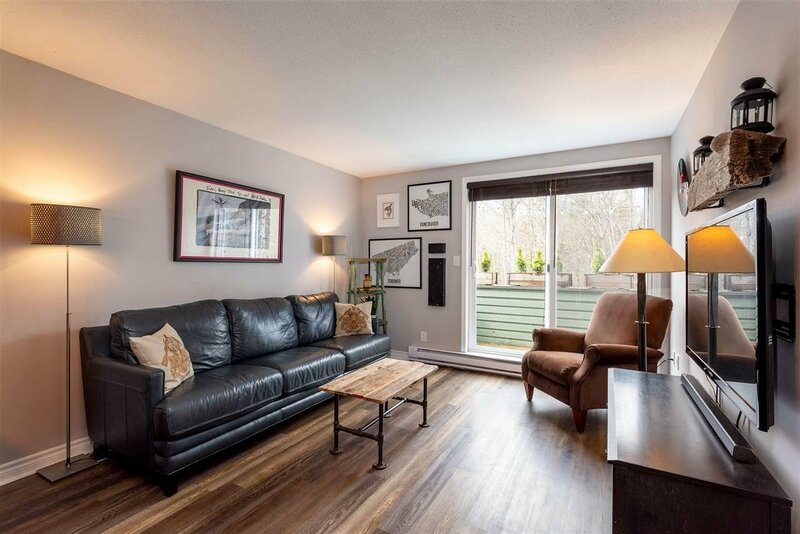 This 1.5 bedroom, 1 bath townhome in Nordic features a renovated kitchen with space for entertaining, a renovated bathroom with dual shower heads and a deck that provides a great outdoor space. 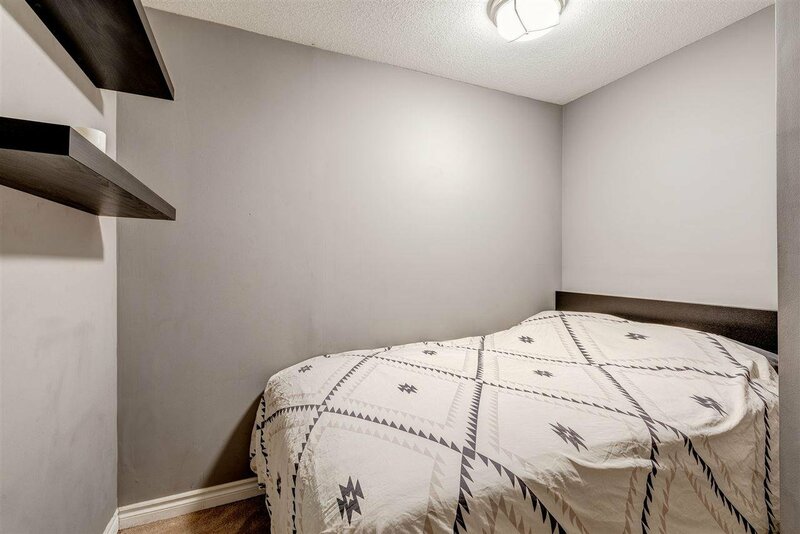 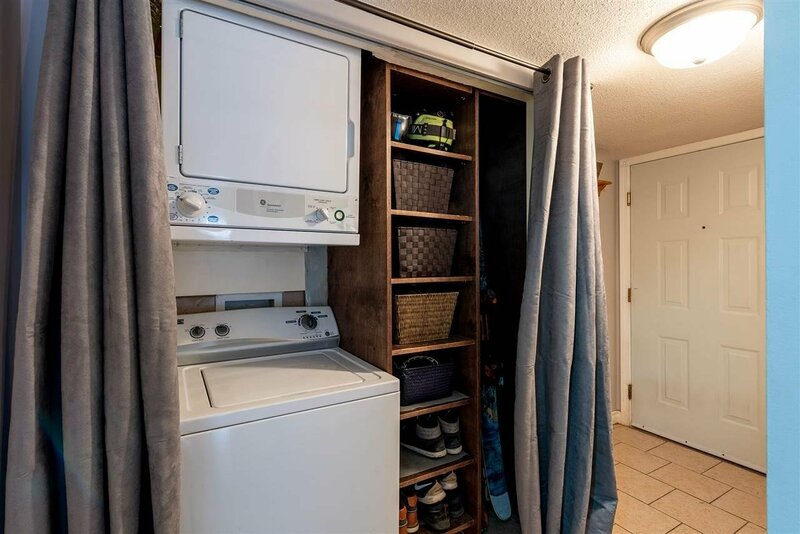 This property comes with a crawl space and storage area for all your toys! 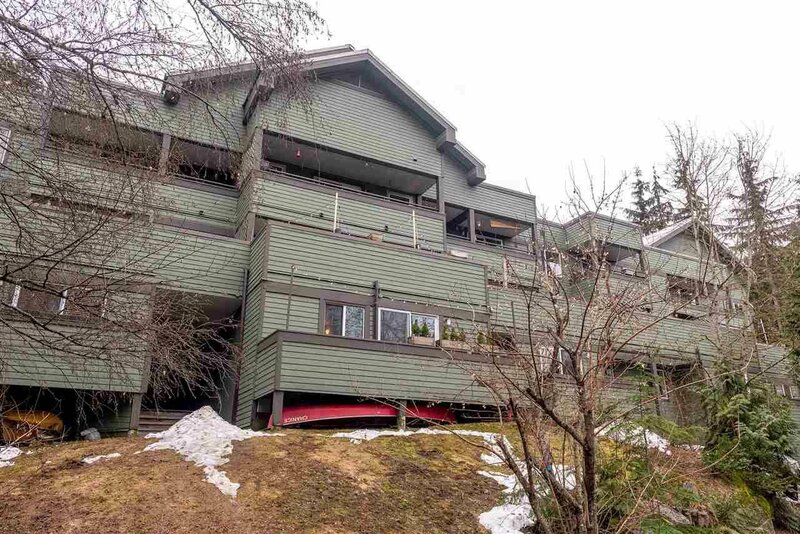 Anyone can own this property, occupants must be residents of Whistler or retirees.